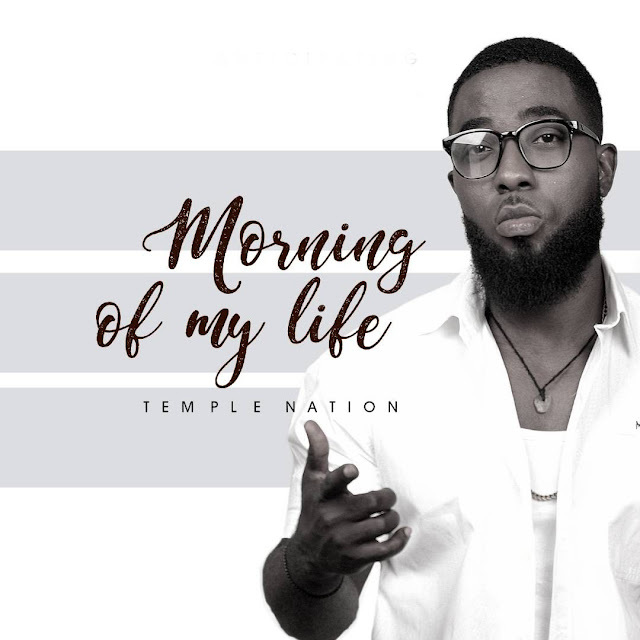 Temple Nation is an Abuja based Rap Gospel Artist, Singer and Song Writer. He is a member of the BLW Rap Nation. Just after Releasing his hit “Na So” he is back with another soul soothing and spirit uplifting song “Morning of my Life.” Download link below.